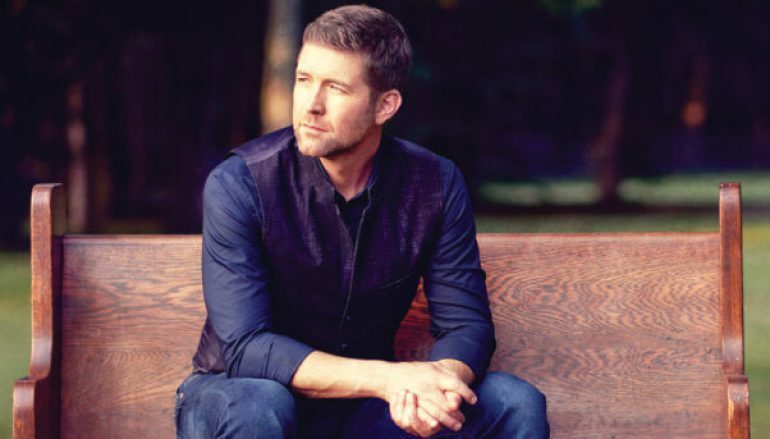 The latest recording by Josh Turner is an all-gospel collection titled I Serve A Savior. 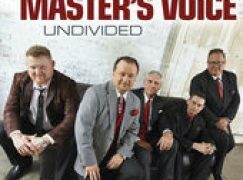 Described as a “labor of love,” the recording features the sort of mix that is now quite familiar when it comes to releases by established singers who fly the Gaither Gospel Series banner. 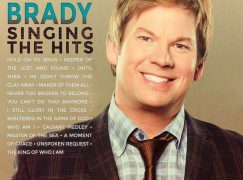 There are several hymns and standards, a few of Turner’s hits, and a new song that carries the same title as the album. And, of course, there is a companion DVD with extra interviews, etc. Just please note that this review is only for the audio product. I was pleased to hear an unexpected minor chord at the end of the choruses on “I Saw The Light.” It’s a well-known standard, but this subtle change helps set Turner’s version apart. I was less pleased to see the song billed as “featuring Sonya Isaacs,” since she has no step out lines of her own and her vocals are only slightly louder in the mix when compared to the other background singers. 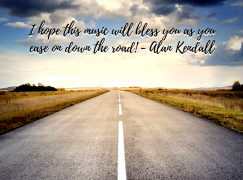 “I Pray My Way Out Of Trouble” maintains a bluegrass authenticity, blending the voice of Bobby Osborne in on the choruses to somewhat recreate the feel of the original version by the Osborne Brothers. Again, this so-called “feature” of a second singer is something you wouldn’t really notice if the credits didn’t point it out. “Great Is Your Faithfulness” is the familiar hymn with the words “Thy” and “Thou” modernized to “Your” and “You.” “Thee” is left unmodified on the first verse to maintain the rhyme with “be” at the end of the verse. “A peace that endureth” becomes “a peace that’s enduring” on the third verse. These tweaks to the text fall more into the category of distraction than improvement. “Swing Low, Sweet Chariot” is set over a fun rhythm that suits Turner’s vocal style perfectly. He takes the melody down an octave at one point, so any fans who enjoy hearing his bass range will want to check this track out. There are some brief solo moments for the studio musicians to shine as well. “Without Him” has all the excitement of a funeral procession. ’nuff said. “I Serve A Savior” is the first new song on the CD. 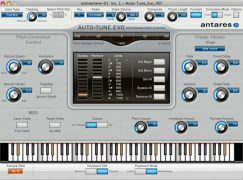 The somewhat standard country arrangement is highlighted by steel guitar and piano intros and turnarounds with a short recitation for good measure. It’s not another “Long Black Train,” but should play well on traditional radio. Given that “How Great Thou Art” is still under copyright, I wondered if the idea of updating “Thou” to “You” was sent up and shot down, or if it was a foregone conclusion that alterations wouldn’t be approved. Sonya Isaacs is again featured. As the sole background singer for the first 2/3rds of the song, I have no issue the way she’s billed on this one. She even has a few step out/echo lines. “The River (Of Happiness)” is the first of three live tracks and the second/final new song on I Serve A Savior. The simple lyric is performed by members of Turner’s family, captured at Gaither Studios during the video sessions for the companion DVD. “Amazing Grace” begins simply with a acoustic guitar accompaniment, but the second verse kicks into a rhythmic groove I didn’t see coming. The second live track on this collection is Turner’s now classic hit “Long Black Train.” I Serve A Savior concludes with a 42-second rendition of “Doxology” (“Praise God From Whom All Blessings Flow) and Turner’s 2006 hit song “Me And God,” which is the final live track and final album track. This recording is a mixed bag. I’m glad the cover songs feature fresh arrangements, and a few surprises I couldn’t see coming. The title song is good enough, but I wouldn’t say it approaches Turner’s previous crossover country/gospel hits in terms of creativity. Cover versions of songs like “I Pray My Way Out Of Trouble” that aren’t so well-known are more interesting to me than takes on standards like “Amazing Grace” and “How Great Thou Art.” That being said, I’ll quickly concede that Turner’s existing fans are more likely to buy a CD with those familiar titles if they happen to be browsing the store at a Cracker Barrel. Let’s leave How Great Thou Art alone and sing it as it is written. Without Him is one true worship song as it is written. In my review, I was simply speculating they might have made the request to change “How Great Thou Art” as they did “Great Is Thy Faithfulness.” I don’t know if they actually did or not. “Great Is Thy Faithfulness” was the one that was changed. Sorry for any confusion on that point. “Swing Low” from this album is my favorite rendition. It’s great vocally and instrumentally.